True Detective actor Alexandra Daddario to executive-produce, star in Can You Keep A Secret? 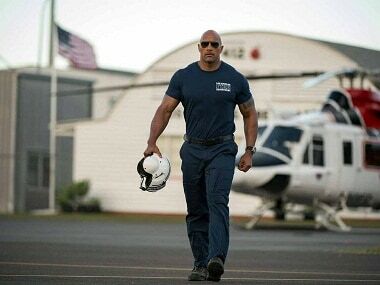 San Andreas Review: The film is quite the disaster, and OMG! 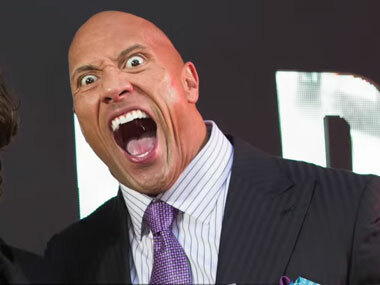 The Rock! 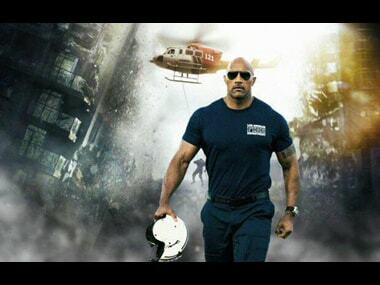 If you thought San Andreas is simply a disaster movie, think again. This is (somewhat literally) a groundbreaking movie and not just because of it has three massive earthquakes rumbling through its duration, but because San Andreas may actually be about a marriage rather than natural disasters. Dwayne Johnson took so many selfies in three minutes that he has set a new World Record for the most self-portrait photographs (selfies) taken in 3 minutes. Man sues the developers, claiming they used his likeness in the game without his consent.